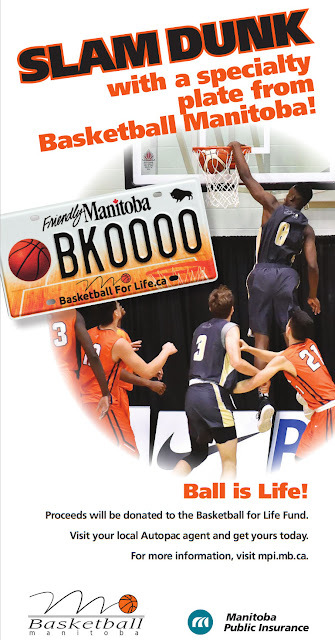 Basketball Manitoba excited to announce a new initiative with its 'Basketball for Life Fund' with the pursuing of a basketball themed licence plate. 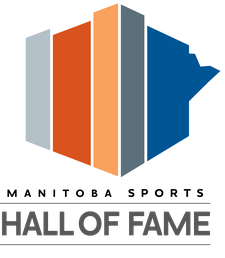 While we have already approached Manitoba Public Insurance, before proceeding further, we are conducting a market survey to gauge the level of support within the community for this initiative. The cost of a Manitoba Specialty Licence Plate is $70.00 with $30.00 of those dollars going directly to the Basketball for Life Fund. 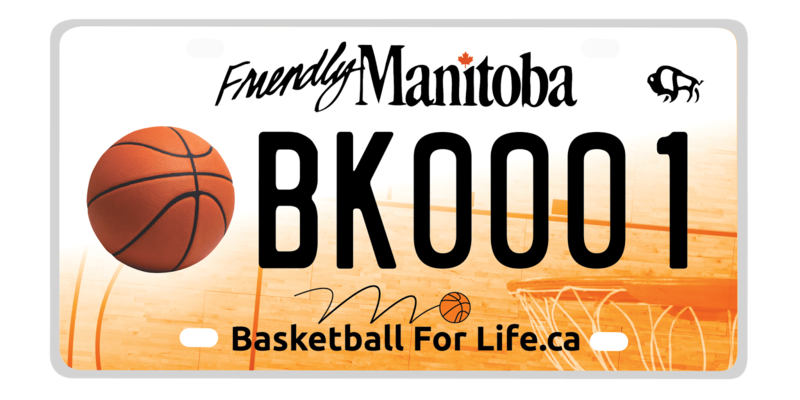 Please note that the above plate design is not authorized or approved by MPI and is shown for illustrative purposes. Form not showing? CLICK HERE to view it in a new tab. BASKETBALL A SPORT FOR LIFE! 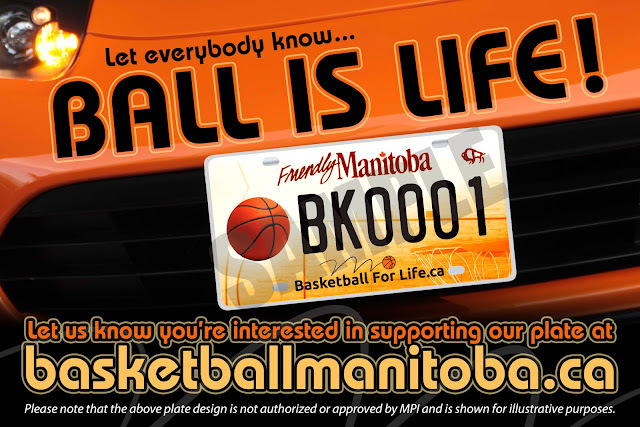 I hope many of you out there in our Manitoba basketball community get behind this project and order a licence plate to show our pride in our game. I have my order in for one. Together we grow basketball.